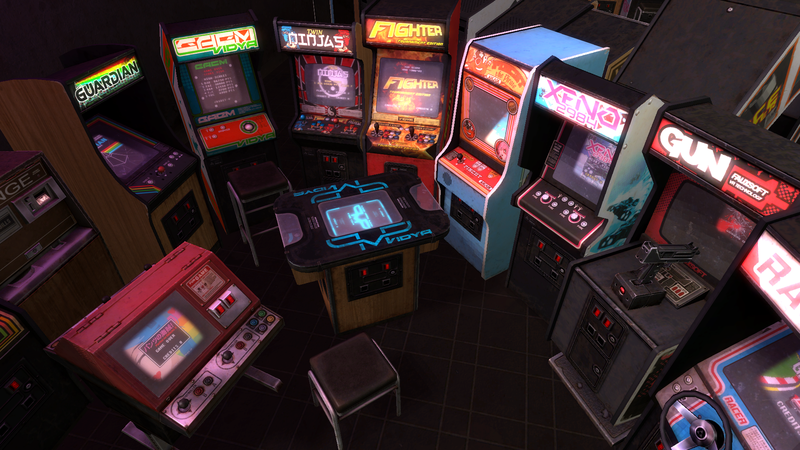 This Asset Pack is a great way to jumpstart a modern combat game project without spending a lot of money. 10 Fully Animated player weapons. 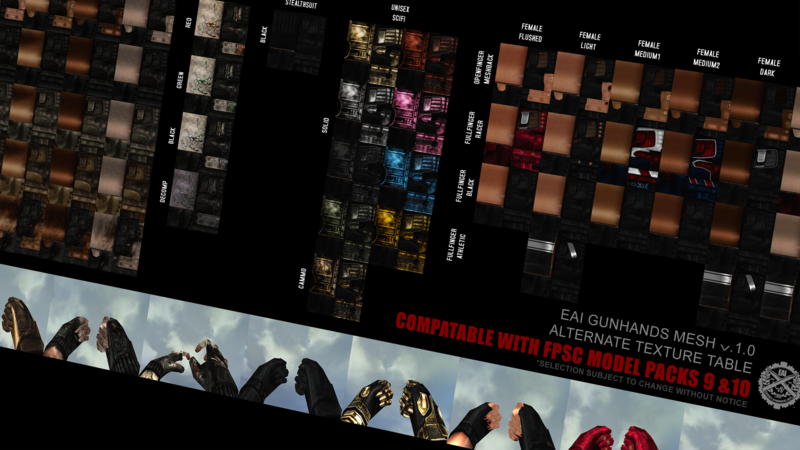 Hand/Arm aesthetic compatible with MP9/10 and EAI Modern GCS Weapons. See more options here. Note: Some player weapon models have been optimized to remove geometry not seen by the camera. What happens if I try to put these guys into FPSC x10? Also, where are your other awesome weapons? These aren’t “out of the box” compatible with X10. There would likely need to be significant .FPE alterations to get things to work half-decently. From what I recall, X10 uses hardcoded AI. So, the animation calls would need to be matched up appropriately in order to work in X10. I suggest poking around on the X10 boards. I seem to remember someone managed to port to X10 but can’t recall the specifics or results. My other classic weapons are here in various bundles. Just click the FPS Creator link in the category tag above these comments. So if I tried these guys in x10, then they might work? Because I have been eyeballing these guys for a while, but I can’t update x9, and I don’t want to waste my money you know? Is there a way to test it out? I did a quick search and didn’t find any solid results. Unless you are quite familiar with importing assets into X10 it would probably be a very difficult task. Also, I love your work, I just don’t have any of them except the free hands. I love your stuff, next is model pack 9 and 10. Thanks, I appreciate it. If you exclusively use X10, I would recommend downloading the free version of FPS Creator and then seeing if you can port over a classic weapon and a classic character. If you can get those things working in X10 then you can be more confident of success before spending any money here. I have the full version of x9. I was able to get all of the default scifi characters in, and I have BSPs World War 2 model packs. I want to try it out, but I don’t want to waste my money. I guess that I kind of am good at importing things into x10. I have CosmicProhets troops pack and they work fine in x10, even though it said they were for x9. Huh, could you maybe email me one guy and see if he works? You will, of course, need to make sure to assign a valid weapon and make whatever necessary FPE or other edits such as texture renaming, etc. Ok thanks, trying it out now. Thanks again, if it works I’ll try downloading the whole pack. Dude it works! I’ll show you a video of it in a second! But he works! I bet I’ll be getting your pack now! Ok I got the pack a few days ago. 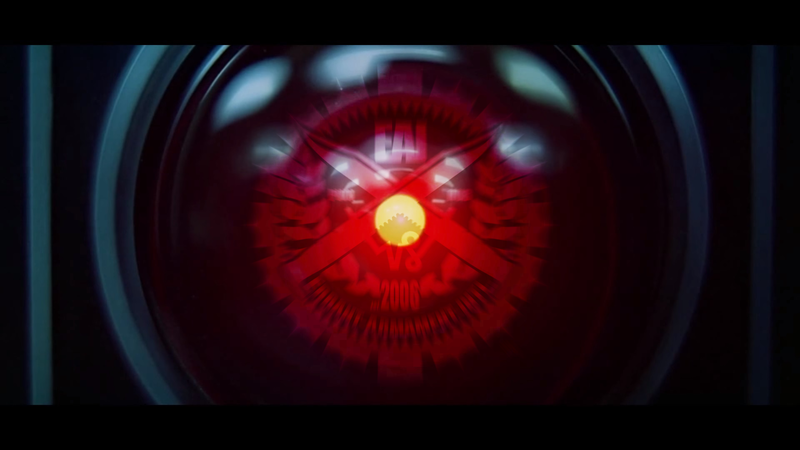 All of the characters including the combat AGR robot work. The weapons don’t work, the number line has an error. The scripts also don’t work. I am about to make a video of this pack and upload it to show everyone what it’s like in FPSC X10. Thanks again for the free trial, this will help me make the game that I want come to life! Yeah, I wouldn’t expect the AI scripts to work at all. The function calls for x10 are quite a bit different than x9. Gunspecs will need to be heavily modified as about 2/3 of the functions/settings are unsupported in x10 and the maximum number of of readable lines is probably shorter as well. Yeah it kind of is. I love the combat robot. I was most surprised that he worked even better than some of the default FPS Creator X10 characters lol. I am a little sad that the guns and knife won’t work, but I have model pack 6 and they work all right. And the video that I made of these guys is up and running, check it out if you like. I found out that there is a slight texture crash or texture missing on one of most characters feet. I suggest starting with a copy of a known-working gun like something from MP6 Then incrementally and methodically start replacing the file bits and then settings. If you’re patient and dedicated you should be able to get them to load in x10. To fix the foot texture, the model would need to be unwrapped- then have those UVs moved into non-tiled texture space and then re-exported. So far only X10 seems to have that particular issue. I may eventually fix this on my end and then push out an update once my time has been freed up. Thanks for the tips! About the feet, it’s so minor, if you would have to be looking for it to really see it. I’ll try the weapon copying thing, I actually never thought of that. Thanks bud. Ok I did what you asked for on the video. At least I think I did. I think I’m ready for the link or order form. Will this work in gameguru? If yes, INSTANT BUY for me. IF not, can you please convert them? Cheers. The assets require a fair bit of work on the user’s part to work in Game Guru. There is a thread dedicated to converting the characters into using the stock GG AI here: https://forum.game-guru.com/thread/215230 User MXS has done the grunt work of converting the .FPI files for GG. There is also some other stuff regarding shader maps with the weapons and weapon settings. Some weapons like the grenade launchers won’t work in GG as projectiles are still hardcoded, as far as I know. 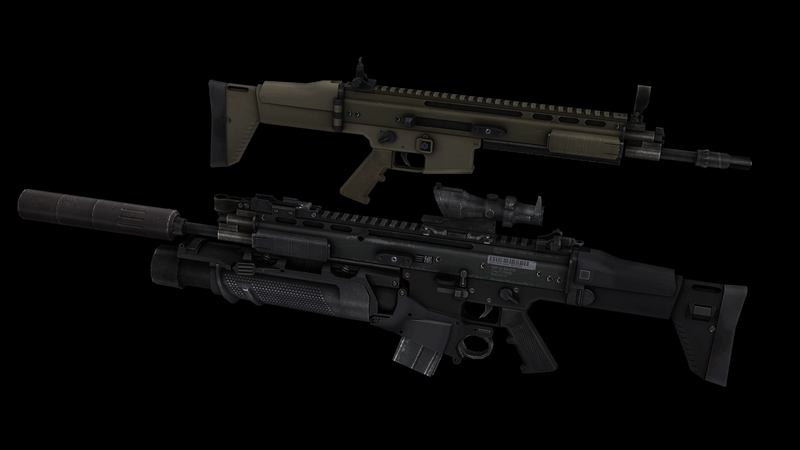 I won’t be converting any of these FPSC assets to GG until after the engine is further developed. In which format are the assets delivered? FBX? MAX? MB? How are animations provided? Separate FBX files? What are the included maps? What’s the difference between this pack and the old FPSC model pack? Models are in .x format with animations embedded. There is no difference between this and the old FPSC pack. TGC discontinued selling 3rd party FPSC packs so it is now here for those who didn’t buy it from there while it was available. a question the fists or the hands to hit are in this package? No. Only the weapons listed. For compatible punching fists I recommend using “Gloves (default-medieval E02) unarmed” from https://eaimedia.com/2016/05/04/gcsfantasy/ and doing a texture swap to match the gloves. 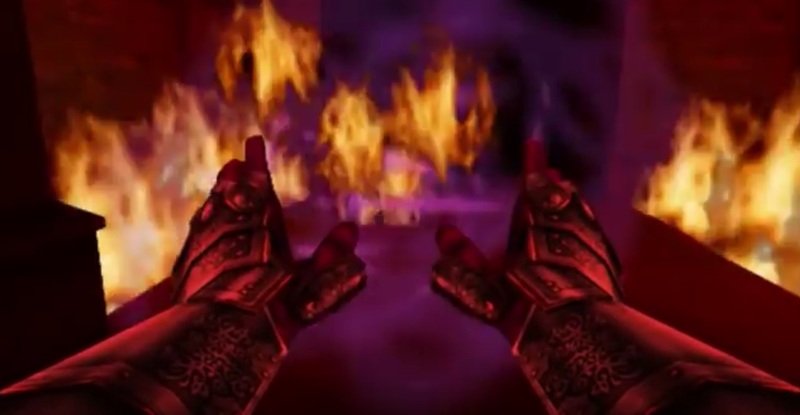 Or you could use “gloves (unarmed 1)” from https://eaimedia.com/2016/05/05/mp910/ but the animations are more crude as they are older. A question can speak privately with you? Sorry for the late reply. 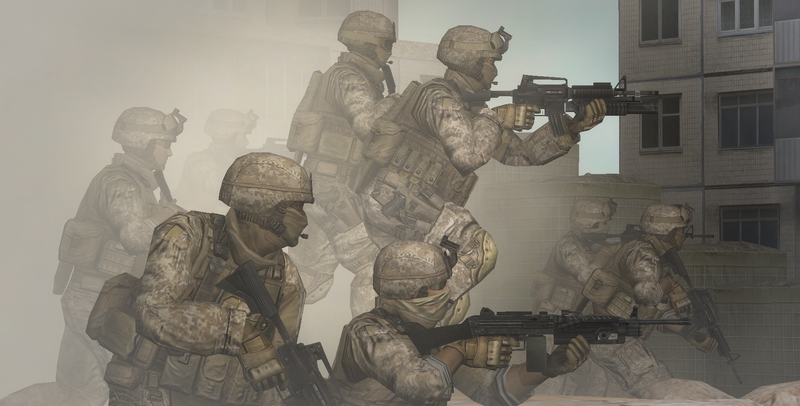 This pack will not be coming to Steam as it was made for FPSC and not GameGuru. esto puede estar en steam? This pack will not be coming to Steam as it was made for FPSC and not GameGuru. entonces no sirve para gameguru? 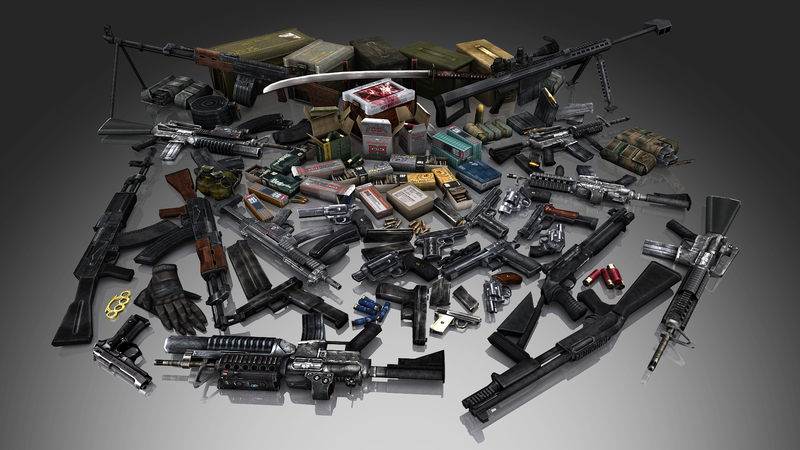 These are old assets made for FPSC and require heavy modification by the user for use in GameGuru.